Sugar Consumption by Mona Chalabi – This chart showing sugar consumption from 1700 to 2000 is only one of many wonderful handmade “data sketches” in Mona Chalabi’s Instagram. Visit it to learn about crying frequency per week, handwriting vs. typing speed, median cost of a funeral, and other facts, visualized in drawings. Guide to Figuring out the Age of an Undated World Map – With this visual guide from xkcd.com, you will always be able to figure out the age of an undated world map. Where Europe is most and least innovative, in 6 maps (a data visualization by The Washington Post) – The continent’s most creative and productive regions are in Germany, France, Britain and the Nordic countries. Southern England, northern Denmark, southern Germany and Paris are particularly successful — whereas Romania, Poland and Spain have disproportionately more regions that lack innovation. Pokémon dual-type charts – looks like playing Pokémon Go is not that easy! 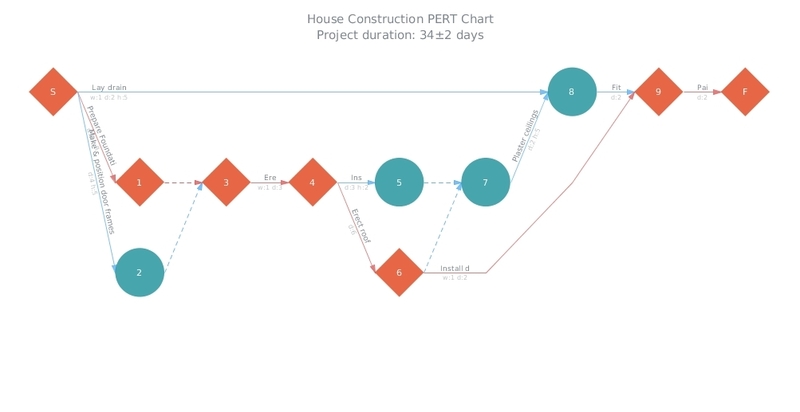 House Construction (HTML5 PERT Chart by AnyGantt). In AnyGantt 7.11.0, we have added a new decision-making tool – PERT Charts. PERT is an abbreviation for “Program (Project) Evaluation and Review Technique”. This technique, developed by the U.S. Navy in the 1950s, is used in project management to analyze and represent the tasks involved in completing a given project. It is applied mostly in large-scale projects where time is the major factor and allows to schedule a project without knowing precisely the details and durations of all activities. For example, PERT was used in planning the 1968 Winter Olympics in Grenoble. 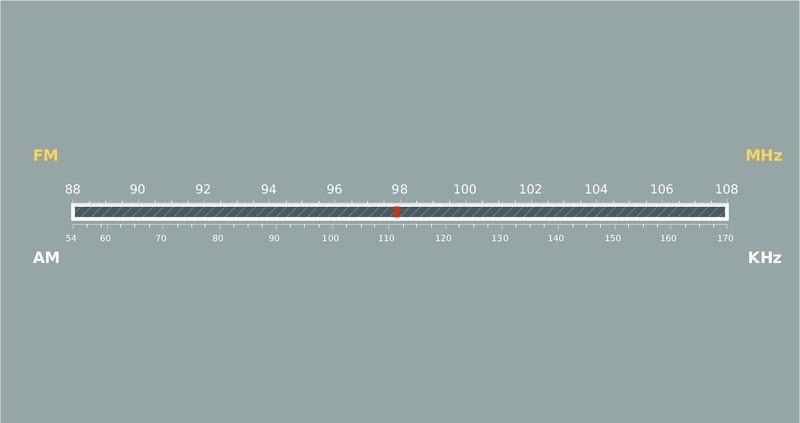 You can see more samples of AnyGantt PERT charts in our PERT Chart Gallery.